Good Little Company Great SKINNY Sausages Available in Waitrose! Our NEW low fat sausages available exclusively in a selection of Waitrose stores. Pick up a pack of Good Little Company Great SKINNY Pork Sausages today! Waitrose already stock Good Little Company Great Big Pork Sausages, Good Little Sausages and Teeny Weeny Sausages. With the growing demand for a healthier sausage we decided to work alongside Waitrose to develop a sausage which is good for you, good for others and good for the planet. 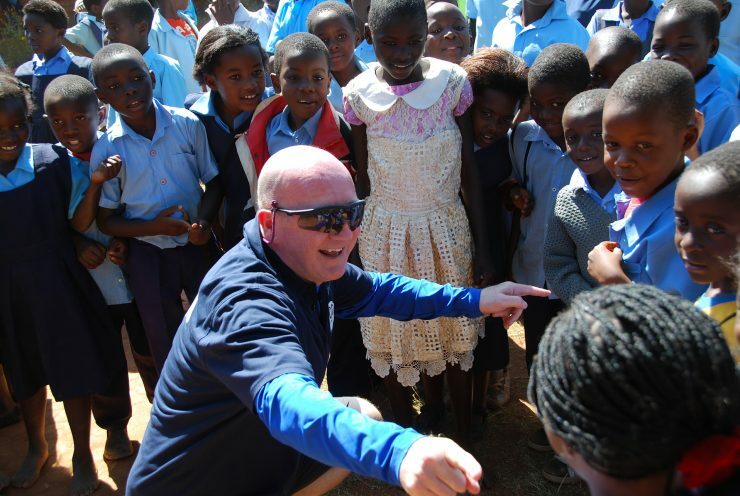 For each pack of Good Little Company sausages you buy 50% of the profits will be given to two charity partners in Africa – Mulanje Mission Hospital and Samburu Trust. 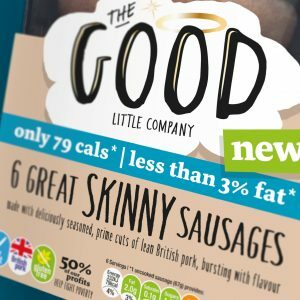 At less than 3% fat, Good Little Company Great SKINNY Sausages do not disappoint. Slimming World has them rated as 0.5 syns per sausage on their database, so make sure to pick up a pack for your weekend barbecue and indulge your love of pork sausages without the guilt.